With recent concerns surfacing in regard to world economic growth and the world economy in general, some investors have been moving funds toward the Singaporean bond markets. Even while the Singaporean Dollar has seen a loss in comparison to the US Dollar, investors are still seeing the local fixed income securities as a smart investment. 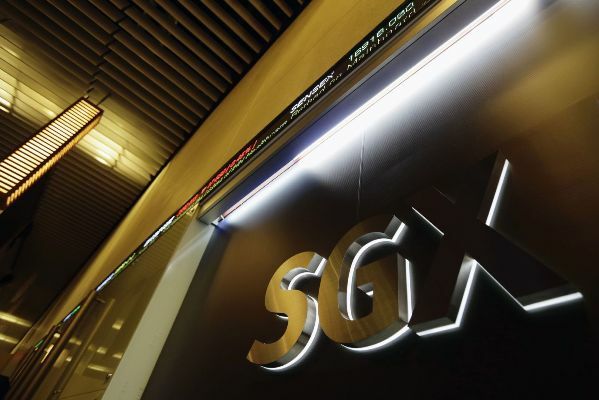 The Singapore Fixed Income Index has shown a gain of 3.13 percent on the year in comparison with the Straits Times Index, which has shown an increase of 2.71 percent on the year. Mr. Lee actually goes a step further by claiming that this could add a further boost to the SGD bonds market, claiming that some investors may try to profit from both the yield on the bond and the increase of the currency value.